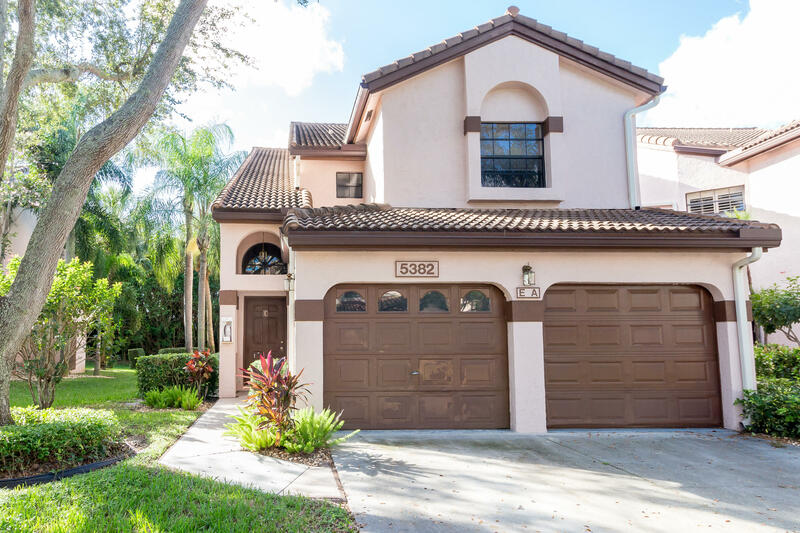 This spacious 3 bedroom, 2 bath home is located in a gated community in a very convenient area of Boynton Beach. Magnificent Brazilian walnut floors are laid in the main living areas, while the eat in kitchen has tile. The third bedroom is a den with glass french doors. The large wrap around screened in patio offers sliders to the living room and master bedroom, perfect for enjoying landscaped views throughout the home. The updated community offers too many amenities to list, including biking, jogging, billiards, exercise and game rooms, pool, hot tub, tennis, the list goes on and on!